For his 26th studio album – Chris de Burgh has crafted material that addresses many of the themes and topics which have always so richly and uniquely coloured his musical agenda; love, war and adventure, travel, discovery and home-coming, the past, the present – and the future. 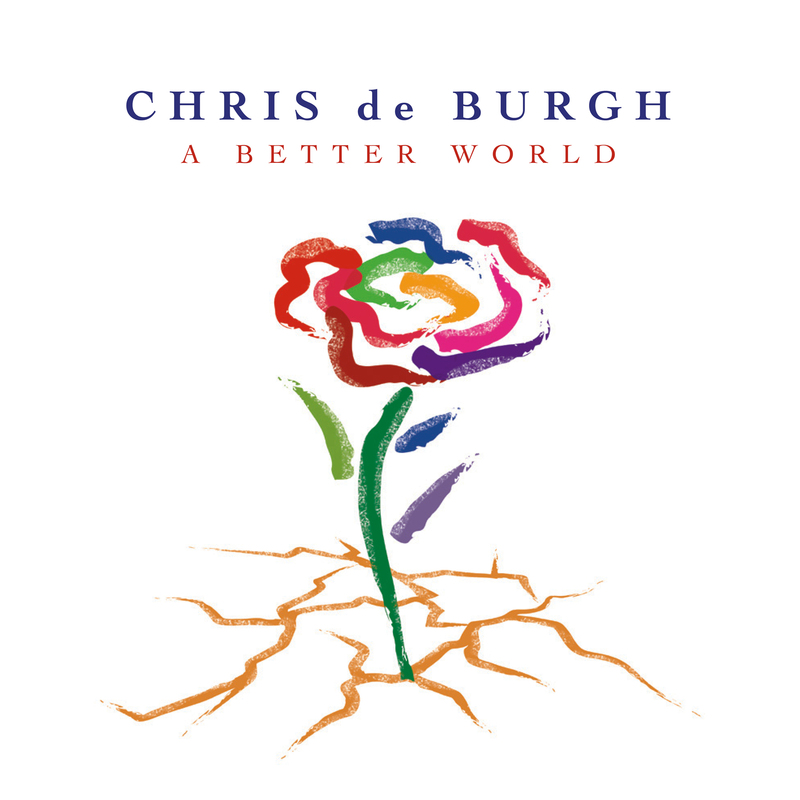 Musically, ‘A Better World’ is a familiar de Burgh melting pot of diverse styles, tempos and instrumentation. Ballads sit alongside anthems, solo performances with band or orchestral ensemble pieces. Straight-ahead rock and pop songs are infused with regional flavour, from Caribbean to Celtic. Guitar, bass, drums and keyboards are augmented by pipes, strings and brass. Throughout, Chris’s voice is by turns powerfully clear and passionately sensitive.